The University of Illinois Cancer Center has received a $1.5 million grant to address cancer disparities in Chicago. The three-year funding award from the Bristol-Myers Squibb Foundation will be used to develop population-specific cancer prevention and screening programs at community hospitals and health centers in Austin, Humboldt Park and South Shore. 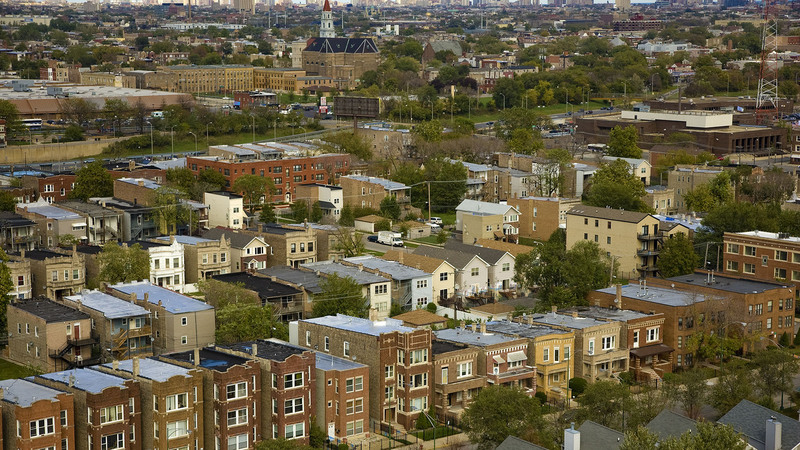 Community navigators will be used to reach more than 600 people living in these high-need areas and work directly with those communities to remove barriers to obtaining an early diagnosis, according to a University of Illinois at Chicago press release. “This program will rely on people from the community to work in the community, in direct response to the health care needs of the community,” said Karriem Watson, associate director of community outreach and engagement at the Chicago-based UI Cancer Center and principal investigator, in a statement. In Austin and Humboldt Park, the programs will primarily target cervical cancer prevention and screening in partnership with The Loretto Hospital and Norwegian American Hospital. Colorectal cancer screening and prevention will be the focus of the program in South Shore, where the UI Cancer Center will work with UI Health Mile Square Health Center and the community-based organization Project Brotherhood. Each neighborhood program was inspired by conversations with community members, as well as data that showed where the incidence of cervical and colorectal cancers were high and access and awareness to screening programs were low, said Watson.